Battle Priest? No!! Know Angel!!! 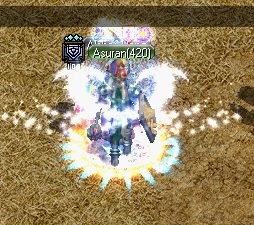 My main Asuran did REBIRTHthis weekend! 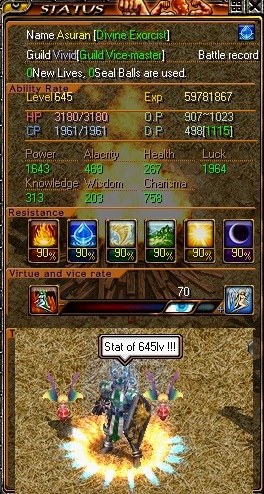 This is Physical Priest 645lv stat! 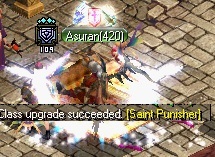 Finally, we got this update! 1. 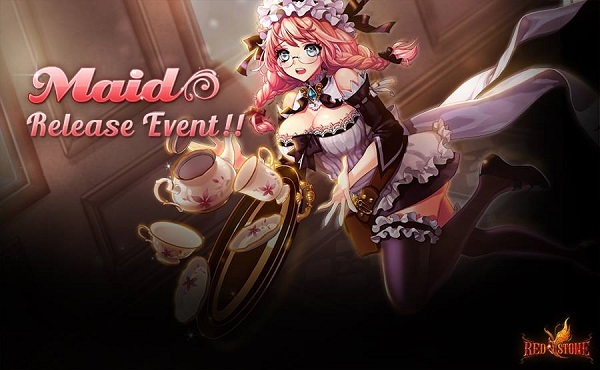 Maid of Maid event. The top 5 maid gonna get great prizes. people who bought costume during event will be able to receive Ex9 weapon. 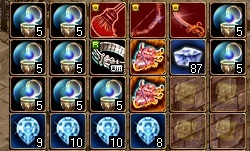 The other event is not bad also. 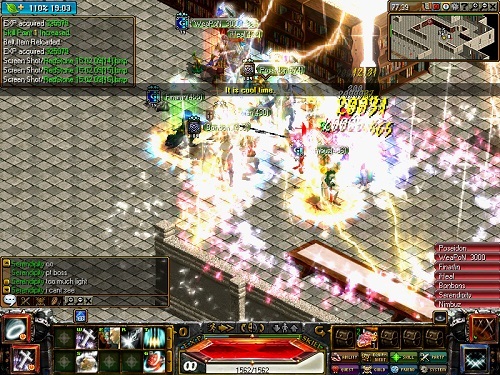 that wep is good for knowledge char maybe?